Rising star Jodie Turner Smith has joined Daniel Kaluuya to lead Queen & Slim, a feature film written by Lena Waithe which will be directed by Melina Matsoukas, whose previous work includes Insecure and Master of None. According to Variety, Queen & Slim is an exploration of America’s social and political climate through the lens of a genre-defying love story. 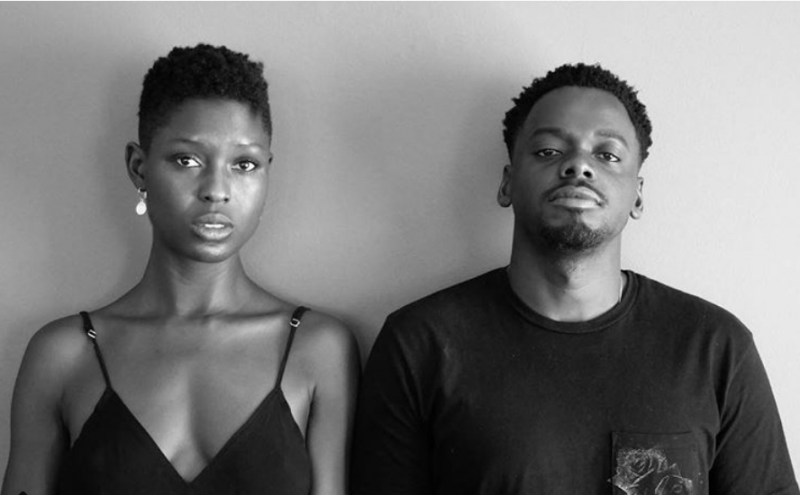 The film centers on a black man and black woman who go on a first date that goes awry after the two are pulled over by a police officer at a traffic stop. They kill the police officer in self-defense and rather than turn themselves in, they go on the run to Cuba, Bonnie & Clyde style. Turner-Smith has appeared HBO’s True Blood, TNT’s The Last Ship, and the Amazon Prime series Mad Dogs, however, Queen & Slim will be her first leading film role. Kaluuya has had an amazing few years, starring in the Oscar-winning Get Out, Marvel's Black Panther and Steve McQueen's Widows. Queen & Slim will be distributed by Universal Pictures worldwide with eOne handling distribution in select territories including the U.K. and Canada. The film will be released in North America on Nov. 27, 2019.
Who's excited for this one?